A Harvard study proves that vampires had the right idea all along. 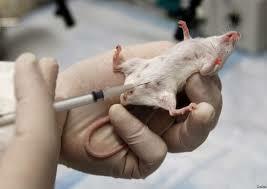 Scientists kept transfusing mice with “young” blood and saw a reversal of the aging process. Since we all want eternal youth, the question is where will this young blood come from?